A must have for your make up bag! 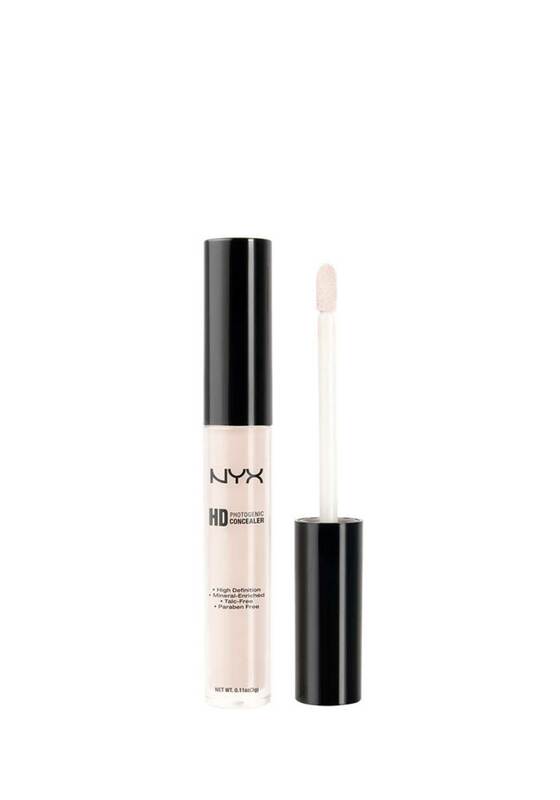 This lightweight cover-up hides imperfections, discoloration and under eye circles without ever looking cakey, creased or obvious. Little wonder the Concealer Wand is one of our best-sellers! 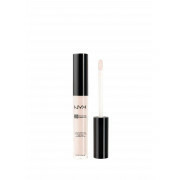 The concentrated emollient-rich formula goes on like a dream and creates medium to heavy coverage. It’s also waterproof, so stays on great, no matter what the weather.